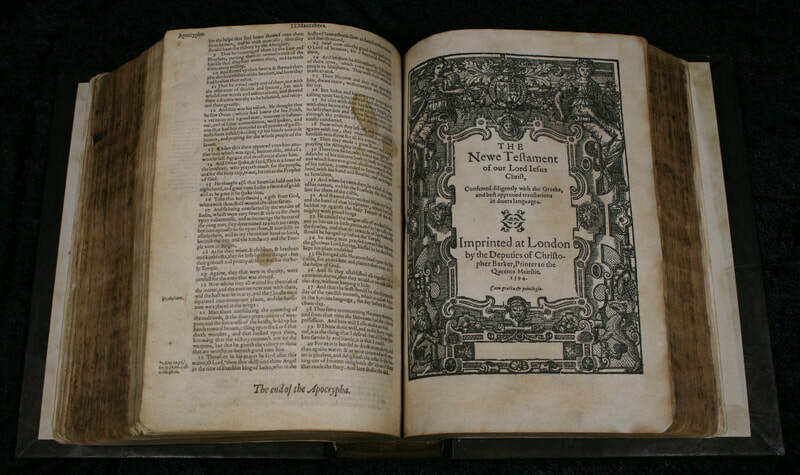 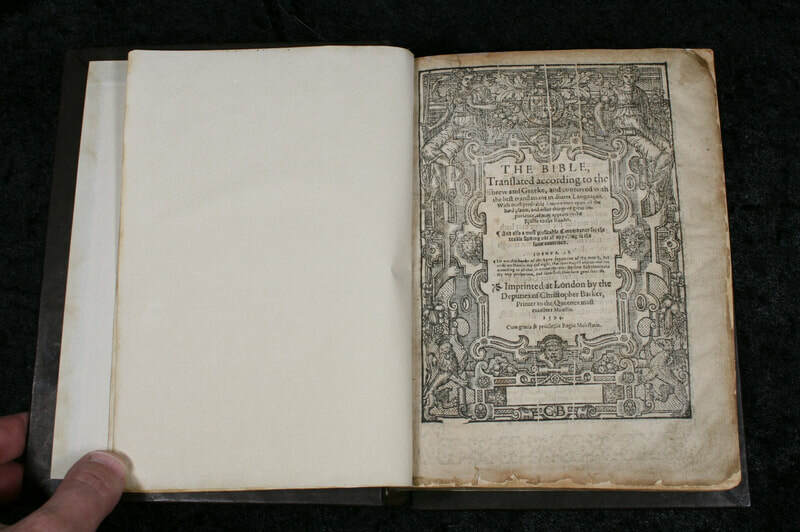 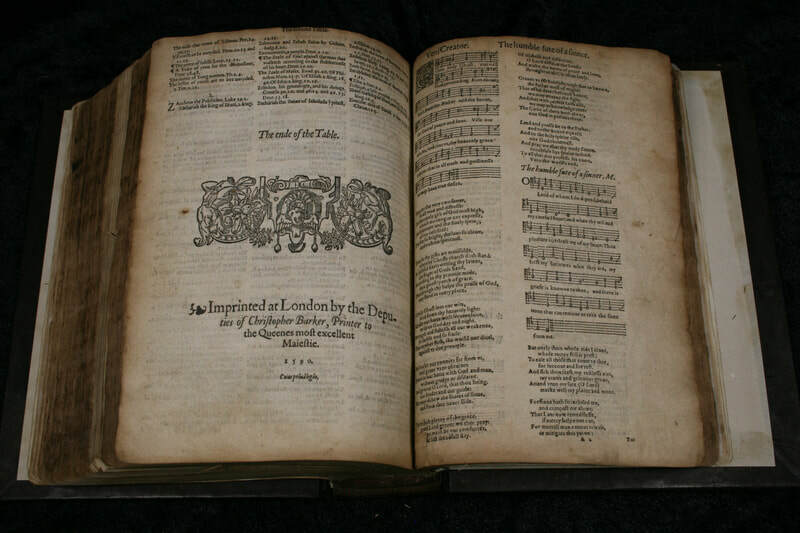 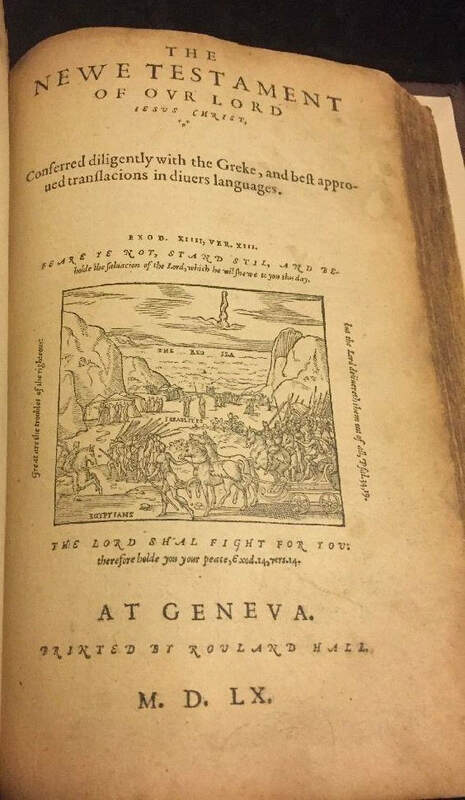 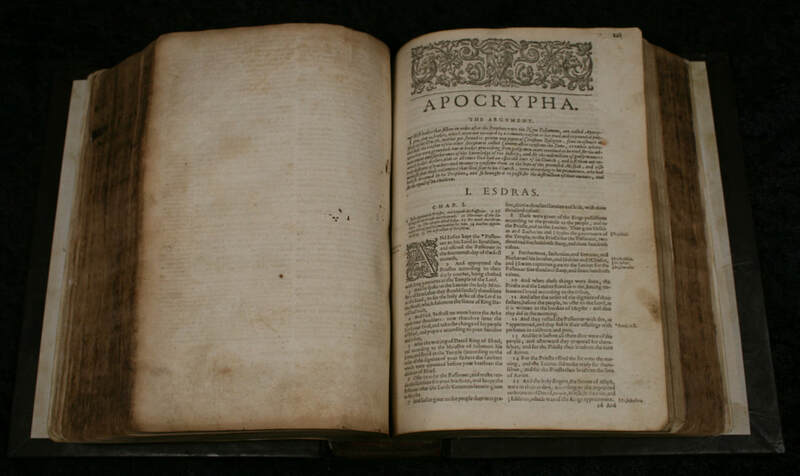 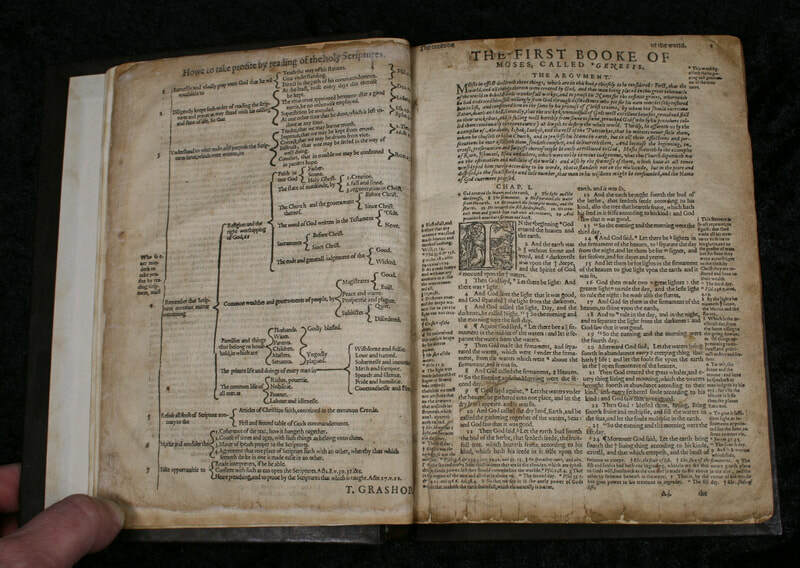 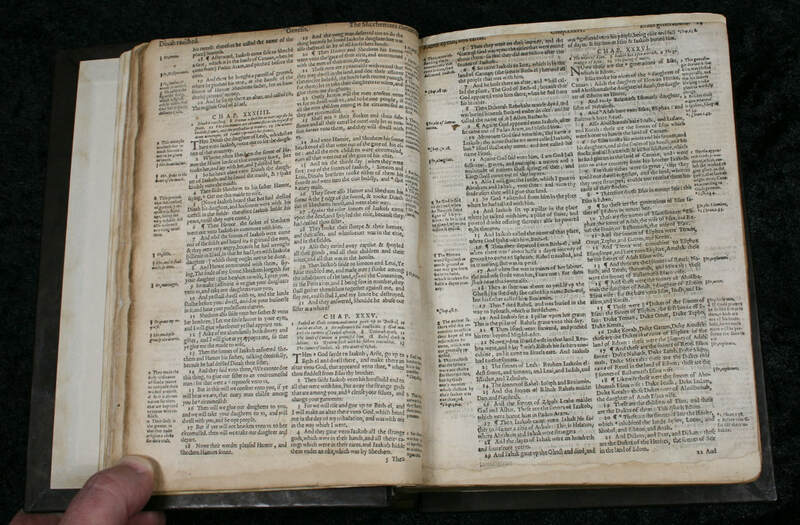 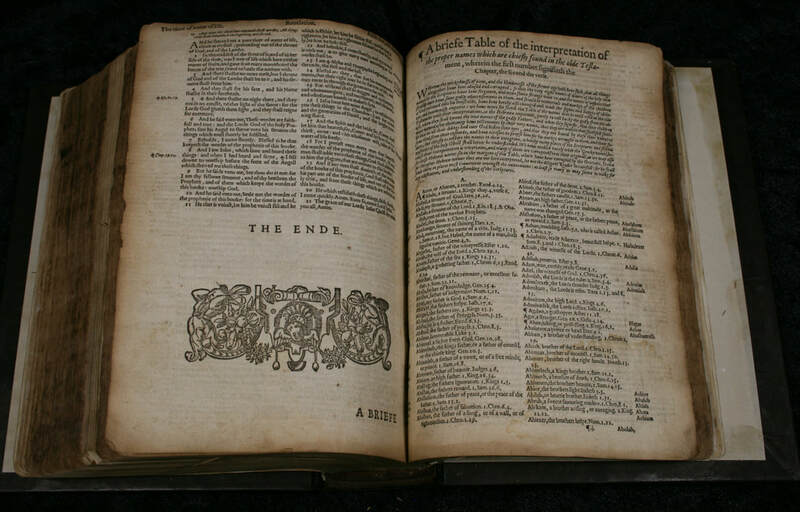 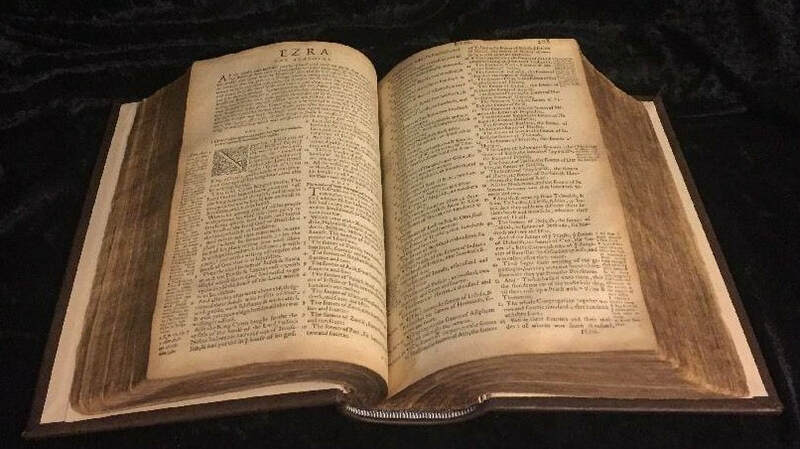 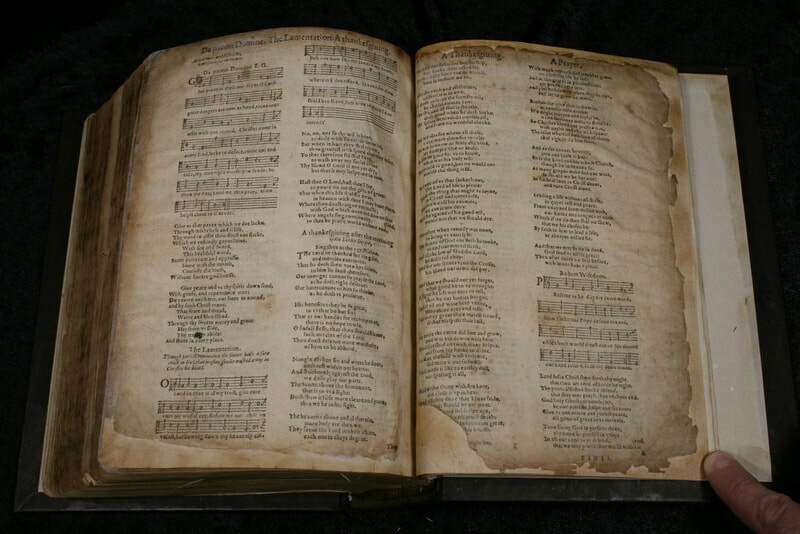 The Geneva Bible continued to be printed for many years after, and it was even allowed to be printed in England starting in 1575 under the rule of the Protestant Queen Elizabeth. 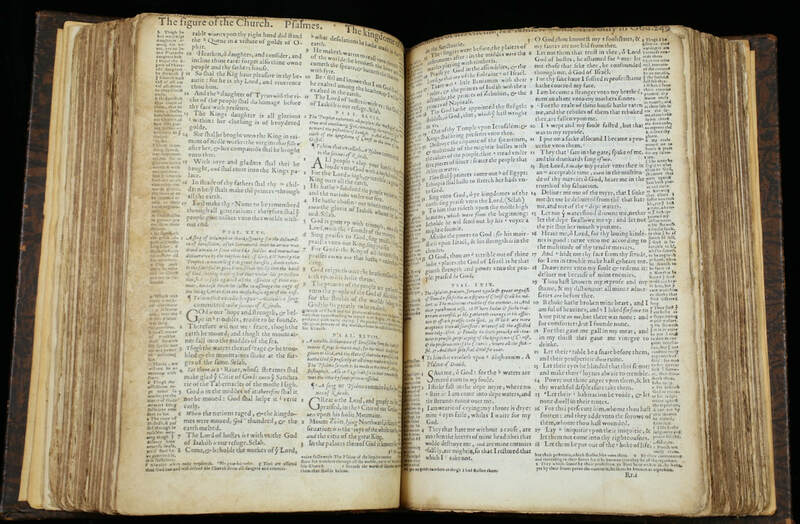 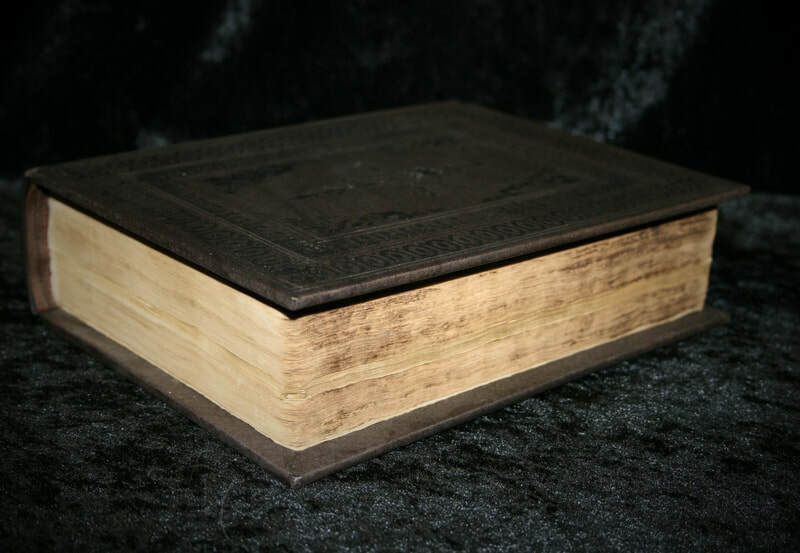 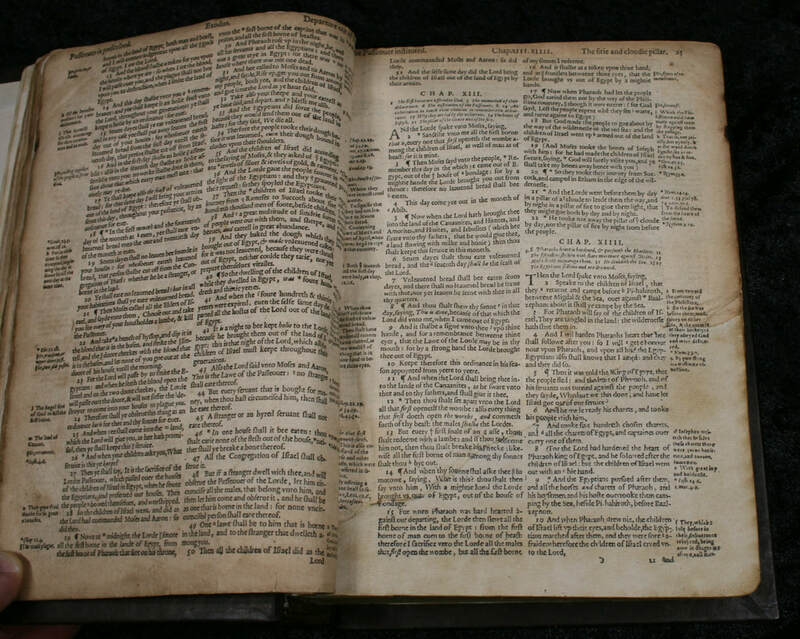 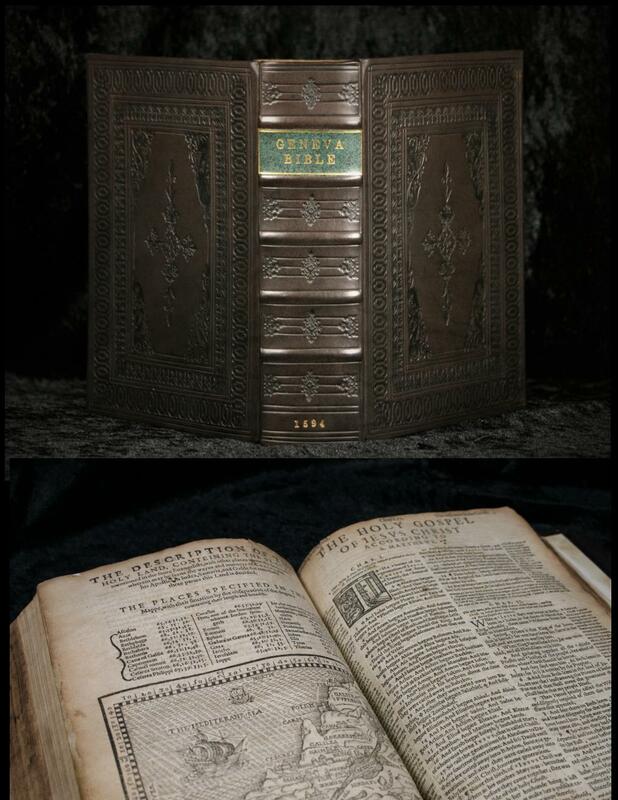 The Geneva Bible also has the distinction of being the first Bible brought to the American Colonies, carried with the passengers of the Mayflower in 1620. 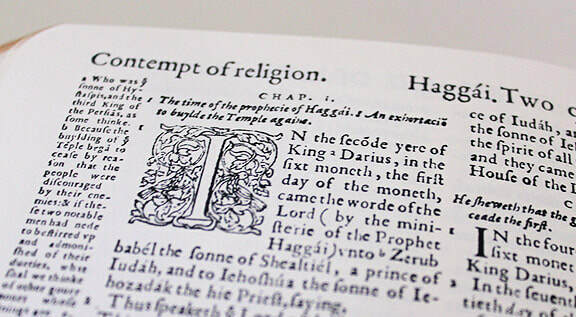 The Pilgrims of the Mayflower detested the King James Bible being authorized by the country in which they were trying to flee. 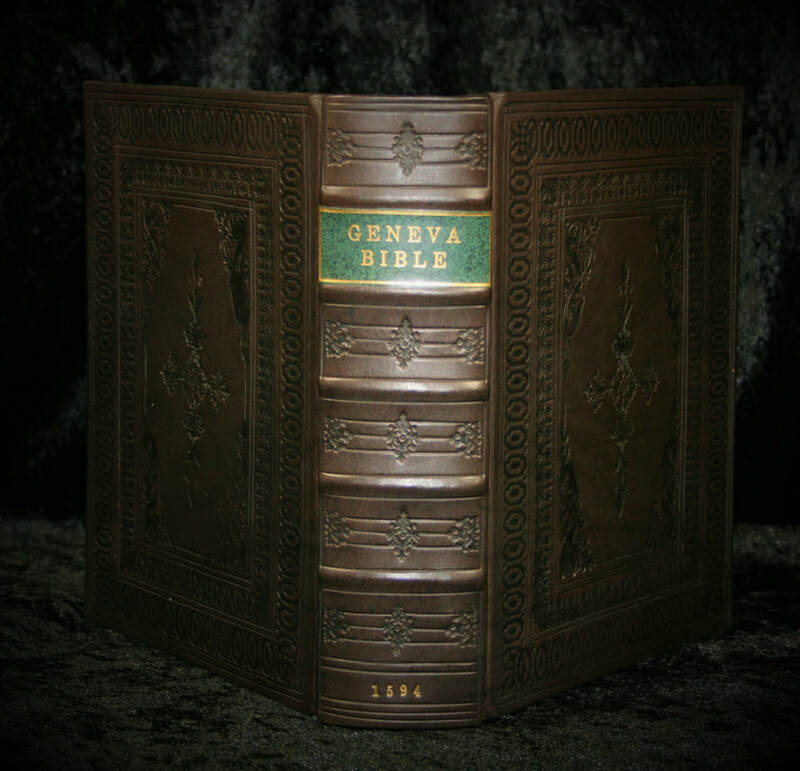 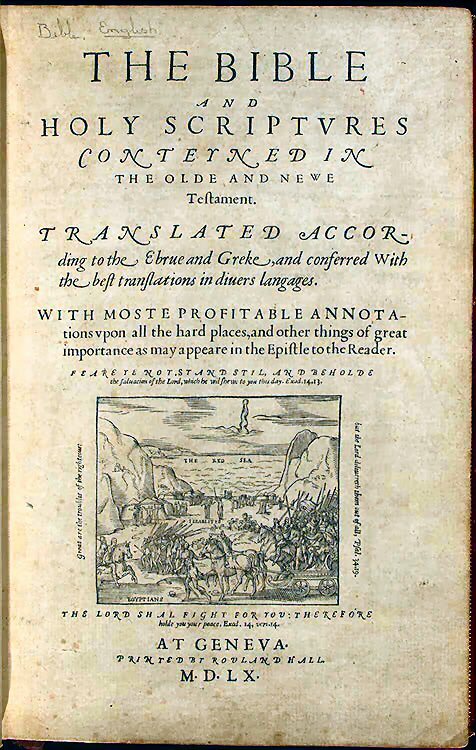 Thus, the Geneva Bible, with all of its Calvinistic theology, was the first Bible to come to America. 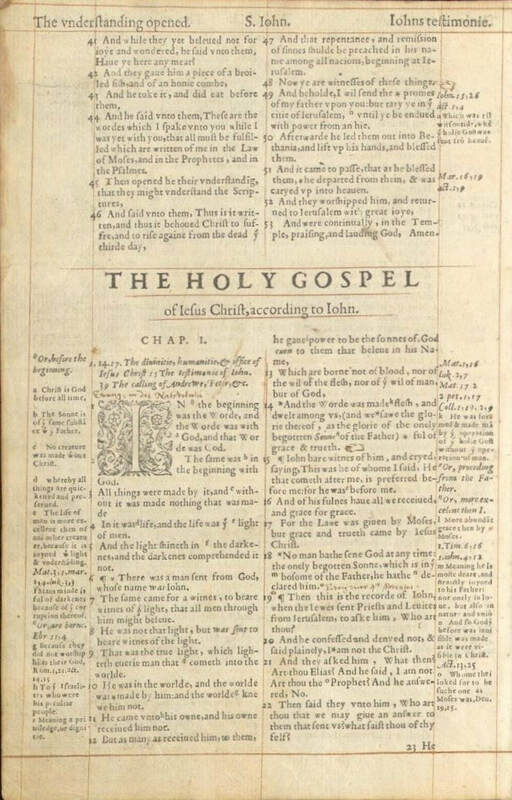 It is my conjecture; therefore, this is why Protestant Christians of America are inclined to the teachings and theology of John Calvin.